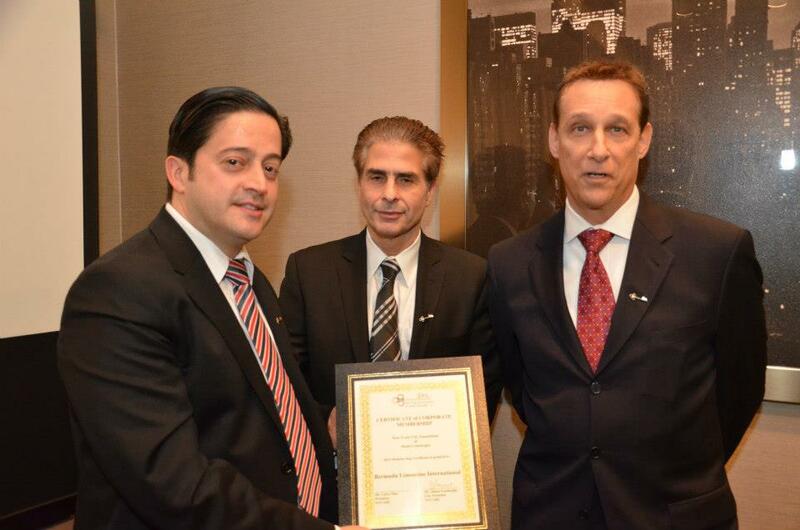 Bermuda Limousine has been inducted as the premier luxury limousine service of the NYCAHC. The association which is comprised of over 200 members representing over 28,000 hotel rooms in the New York metropolitan area, is a not for profit organization which fosters opportunities for the professional growth and development of the concierge and affiliate members. Concierges stand as the very vanguard of service in the hospitality industry. Concierges accommodate every guest request, so long as it is morally, legally, and humanly possible. We uphold a standard of integrity and ethics for concierges both within and beyond the organization. Concierges hold the key to the city. They are motivated by a genuine desire to serve and are committed to providing excellent guaranteed service for their guests. They are here to assist in creating lasting memories. Bermuda Limousine International believes in the same principals. For over 72 years, providing the highest level of professional limousine service as been their mission. As an industry leader more corporate clients, celebrities, professional athletes, and affluent clientele rely on our ability to deliver a consistent and exceptional experience. For more information about NYCAHC, please visit their site.